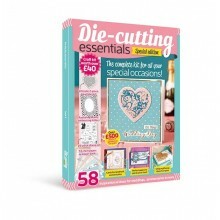 Die-cutting Essentials is an indispensable collection of the most exciting and inspiring embossing and die-cutting projects. 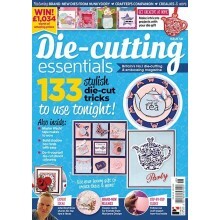 Featuring the UK’s leading designers you will be spoilt for choice what to make next! 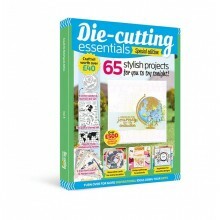 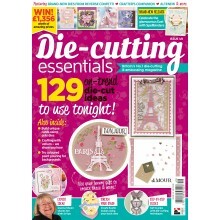 Don't forget that every issue of Die-cutting Essentials comes with a fabulous EXCLUSIVE die worth over £18.99 which will help build your craft stash and enable you to create stunning projects!